FREE Neuters for Cats @ Houston Humane Society – On Wednesday, February 19th, 2014, Houston Humane Society will neuter 700 male cats for free at the HHS Animal Wellness Clinic. Cat owners must have an appointment, and there is a limit of 5 cats per person. 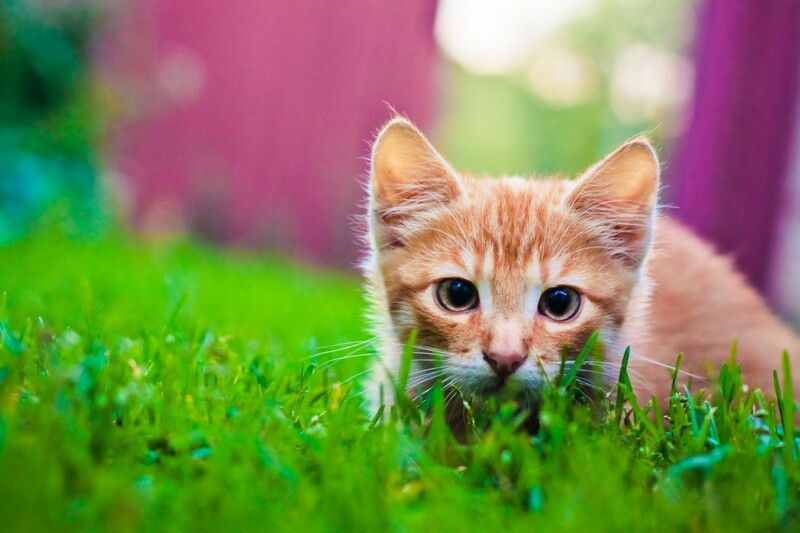 Domesticated and feral cats qualify, and for the health and safety of all cats, as well as the HHS staff and volunteers, each feline must be in a plastic crate or carrier. A current rabies vaccination is required by law. Pet owners must show proof of current rabies certificate, or they may purchase a rabies vaccine for their cat the day of the event. Additional optional services will be offered at the time of surgery for a small fee. 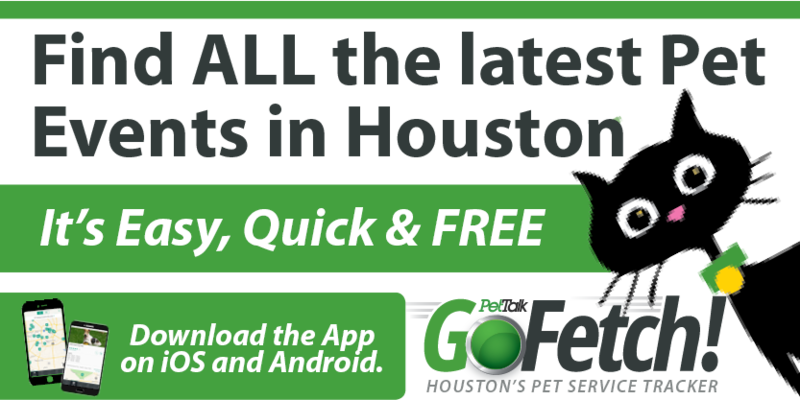 Pet owners can request an appointment by email at fixfelix@houstonhumane.org or by phone at 713-433-6421. To find out more information about Fix Felix for Free or low cost spaying and neutering at Houston Humane Society, visit www.houstonhumane.org.